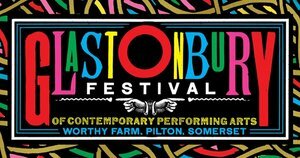 The 2017 version of the Glastonbury Festival gave over three million quid to charity, something that seems fantastic and bizarre given how many other festivals are getting cancelled from financial issues. Now Emily Eavis has given an insight into how, and it’s to do with paying much less for acts than other bands. So there’s the secret to festival success: be so legendary you don’t have to pay.